Lancome is a brand I've never had too much experience with, but the lovely Active Skin team offered to send me a variety of their glosses that they have to compare and review and I was more than interested! I was gifted a Juicy Shaker in Wonder Melon, a Lip Lover in 337 and finally a Gloss In Love in Violette Paillette. If you'd like to know a little more about each type of gloss and my thoughts on each, keep reading! One of the newest formulas from Lancome, the Juicy Shaker is a uniquely designed gloss/lip oil that requires you to shake and mix the oils and pigments together before you reply. 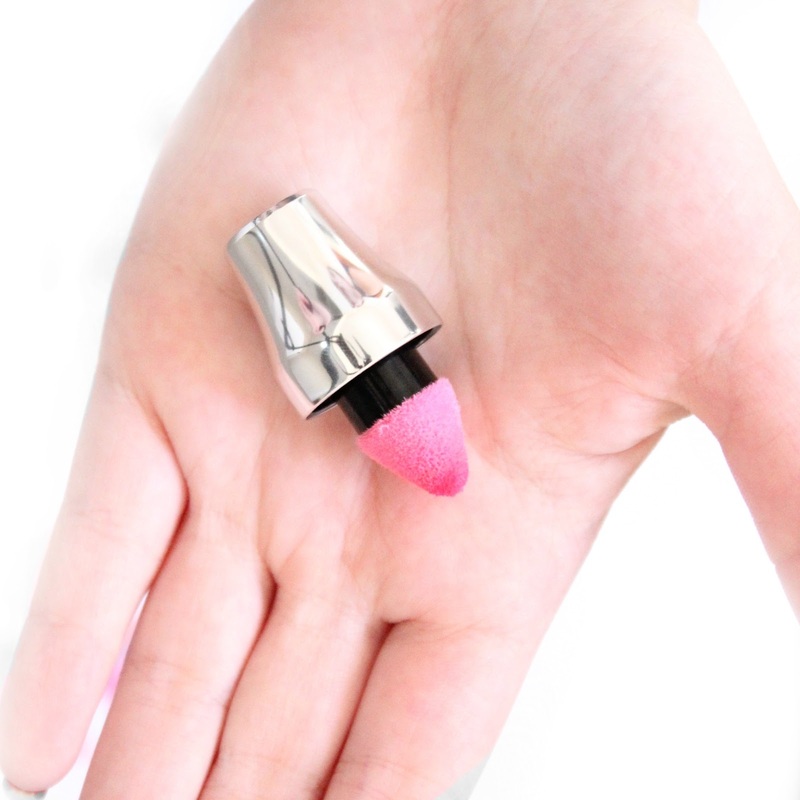 The shade Wonder Melon is a gorgeous bright pinky peach shade that freshens up and gives a boostto your complexion. The formula is very light and nourishing. This gloss leaves a icy pole type of pigment on the lips. I absolutely love these! These retail for $36 on Active Skin. 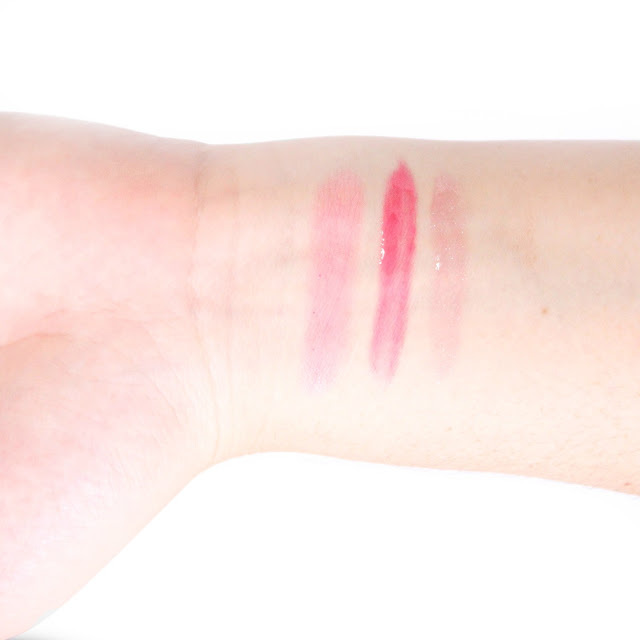 The Lip Lovers seem quite pigmented to me and out of these three formulas, it has the biggest impact. The formula is a lot thicker inconsistency and but I don't find it overly sticky on the lips at all. The shade 337 is a fuschia pink shade with subtle silver shimmers throughout. These retail for $47 on Active Skin. The sheerest of the formulas, this formula is also the stickiest. Overall, my least favourite of the three because it doesn't do what I need it to do. The shade Violette Paillette is a similar shade to the Lip Lover, a bright pink fuschia, however this one has blue shimmers throughout. When applied on the lips however, it only shows as a very sheer light pink shade. The glitters transfer onto the lips instead of pigment from the gloss. This retails for $47 on Active Skin. 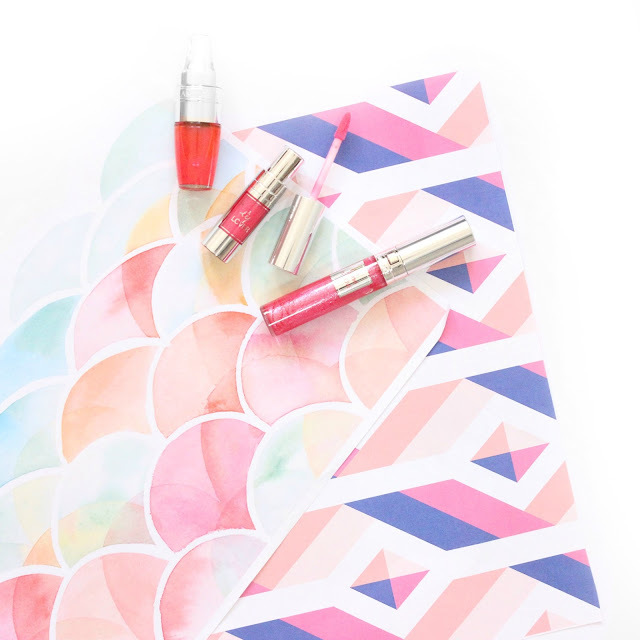 Three completely different lip gloss formulas from Lancome. Which is your favourite? Mine for sure is the Juicy Shaker, with its lip oil addition for hydration and a gorgeous "stained" pigmentation on the lips I can't fault the formula! I've heard they have now come out with a "matte" version of the Juicy Shakers... I'm definitely going to be getting my paws on those when they hit the shelves! Let me know what you look for in a gloss in the comments below!